Home » Blogging Tips » Are you going to launch blog/website? Have a look on this. Are you going to launch blog/website? Have a look on this. There are lot and lot of things you can do with your blog/website. You should have to keep on mind that, a clean, simple and professional website design with quality content will attract traffic and make your website popular. The design of your blog is the first impression of your blog readers and you have to make a strong impression on the first sight itself. Make a clear plan about, what are the topics you are going to share and discuss with your readers. Don’t do anything without a plan? Always keep some fundamental things on your mind, while creating plan. Prepare yourself for, what kind of visitors you are going to attract. Make a perfect plan according to your niche. If you are going to launch a website for online jobs, make collection of articles for up to one month or more. It will be easy to get regular and more readers to your blog. 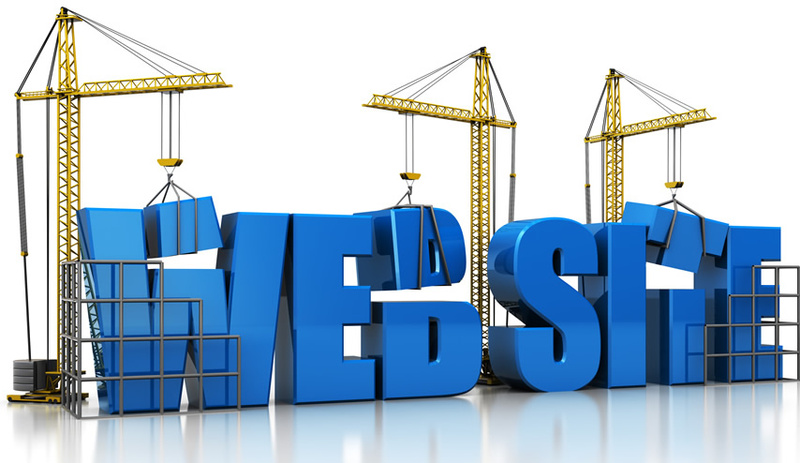 The design of website is one of the important thing to get more readers. The quality of content is not enough to get more readers to your blog. The eye catching, simple and perfect design of website will easily catch the mind of readers. This is the first impression you get from your readers. It makes “Mouth-Talk” advertisement for your blog/website to get traffic. Make sure to set up Google Webmaster, Google Analytics, Google Feedburner, Bing Webmaster, Sitemaps, Facebook and other social plugins to your website. You need to check all these things are running properly. Do all these activities before launching your site. Check out for more than two or three times before launch. Install alexa plugin to your browser, to check the page rank of your site. After doing all these things, post your article to the blog. Always do the last minute check out, before publishing your content. Don’t copy image from other’s website, if you do this, add caption to the image mentioning their website. I always recommend you to create your own image for blog/website. If you can’t able to do this, make a purchase of image from payable websites for your blog. If you want to add videos to your article, get embedded video clipping from youtube and post it in your blog or create your own. Now you have updated your content, what’s next step to do? Getting readers for your blog, how will you get readers for your blog? Add social sharing buttons for post and share your article to facebook groups, orkut communities, Google+, reddit, LinkedIn etc… Do you get traffic simply by sharing article to these sites? No, you won’t get more traffic by just sharing, you have to do more things to get traffic. Read other blogger’s blog and make a comment on it. It will get you more backlinks. Do more research to get traffic to your site. Here I am not covered all the points, let me know if i made any mistakes or missed any points. Join Here to get latest updates within your inbox. Sharing is Caring. Do share ASAP to help others like you. Welcome to my blog. I will surely help you man. I think, you have started your website in March 2013. Technonuts is your’s or santhakumar’s site. Create an account in Google Webmaster, Google Analytics, bing webmaster and add your website. For further details mail me at raamitsolutions@gmail.com. I ll help you. Interesting post to create a website. Thanks for sharing. How to launch a blog or website is not important than How to make it effective or succesful. Nirmal has point out very good points. Welcome to my blog. Thank you very much for your appreciation and comment. Keep on reading my blog. Hope to see you again. I want to give some advice to you as a blogger “Victor”. Do you want backlink for your blog? Do you wanna traffic to your blog? Then you have to comment more about the topic. If you comment more, someone surely reads your comment and come to your blog. please share something how to use Google+, reddit, LinkedIn in right way. Thanks for your interest. I will do this in future. hope to come again.